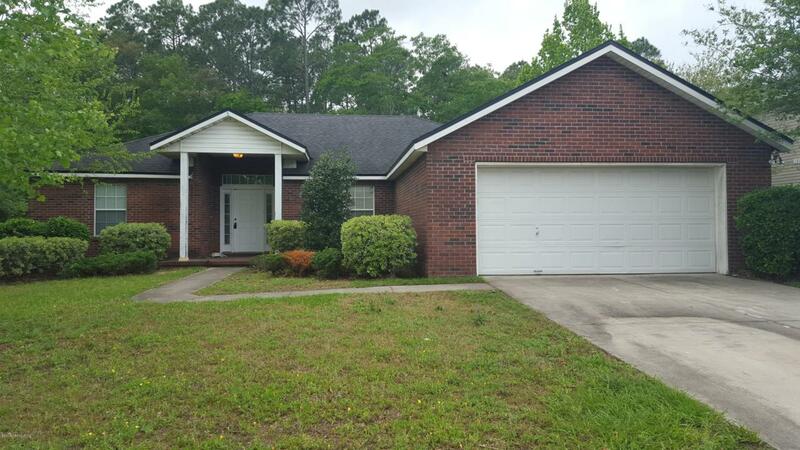 BEAUTIFUL BRICK 4 BEDROOM HOME IN LOVELY SUBDIVISION. HAS CARPET AND TILE. LARGE GREAT ROOM. EASY ACCESS TO SHOPPING AND DINING.